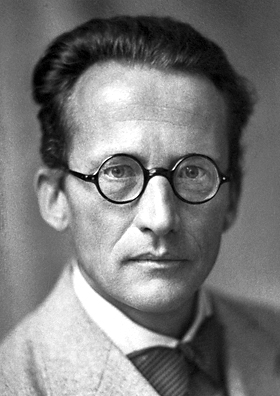 Happy Birthday to Erwin Schrödinger, 12 August 1887 – 4 January 1961. This Austrian Physicist and Nobel Prize winner made numerous contributions to quantum theory, but is likely best remembered for his thought experiment: Schrödinger’s Cat, which posits a paradox in which a cat is both alive and dead. Indeed, the notoriety of this thought experiment is such that two years ago Google marked Schrödinger’s birthday with a Schrödinger’s Cat doodle.